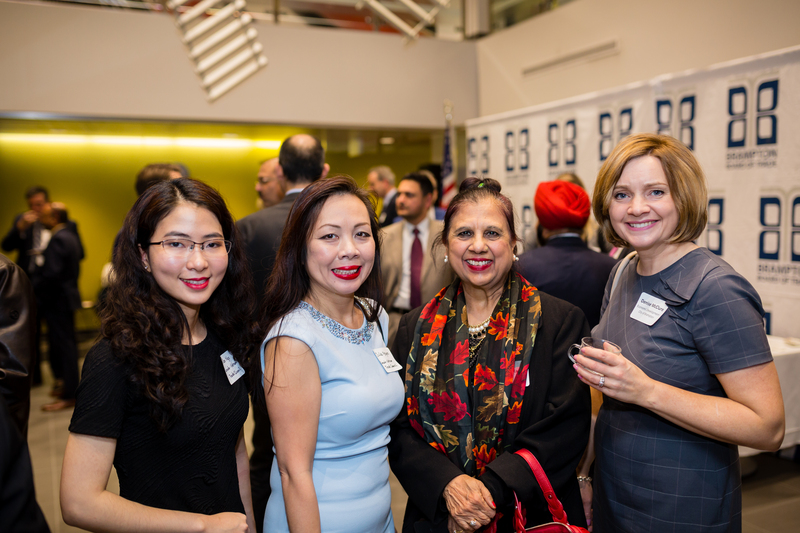 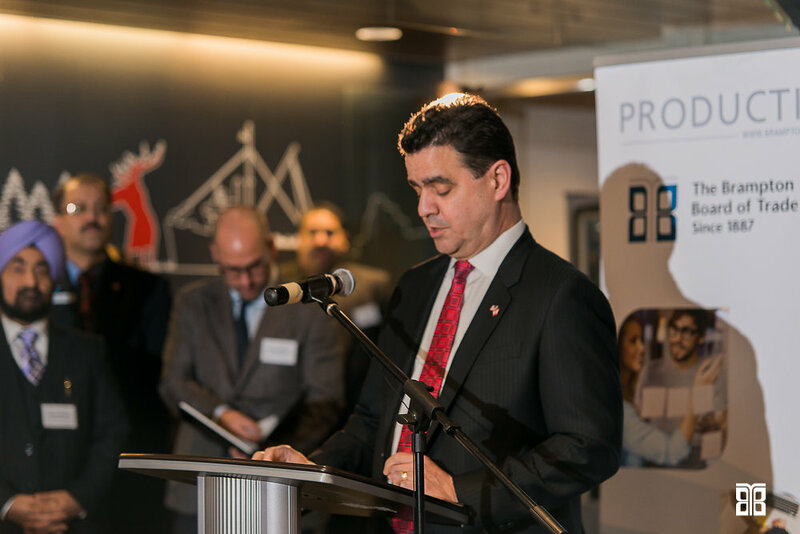 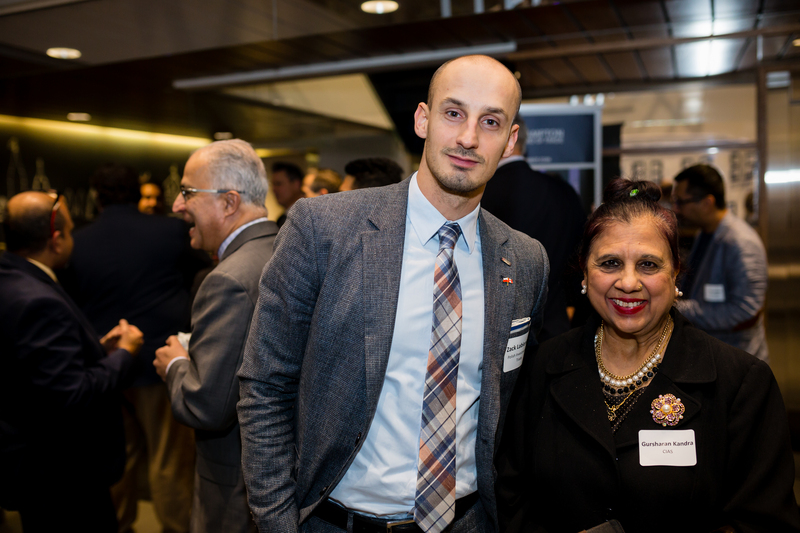 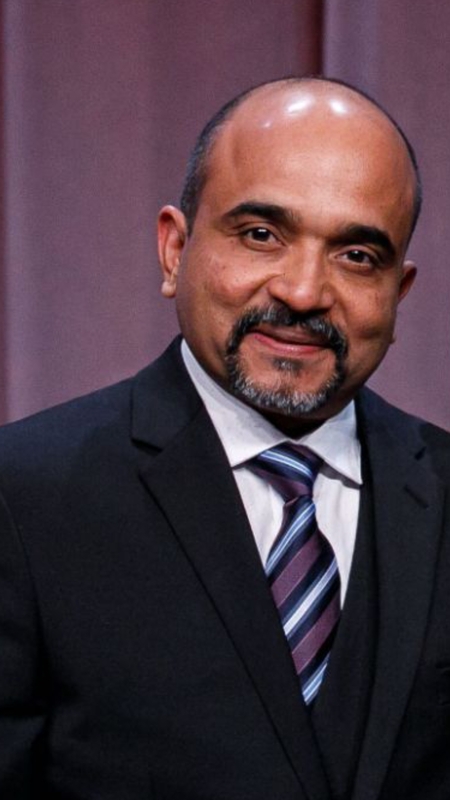 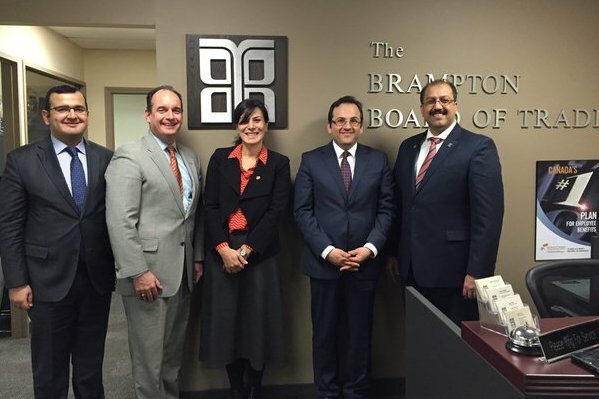 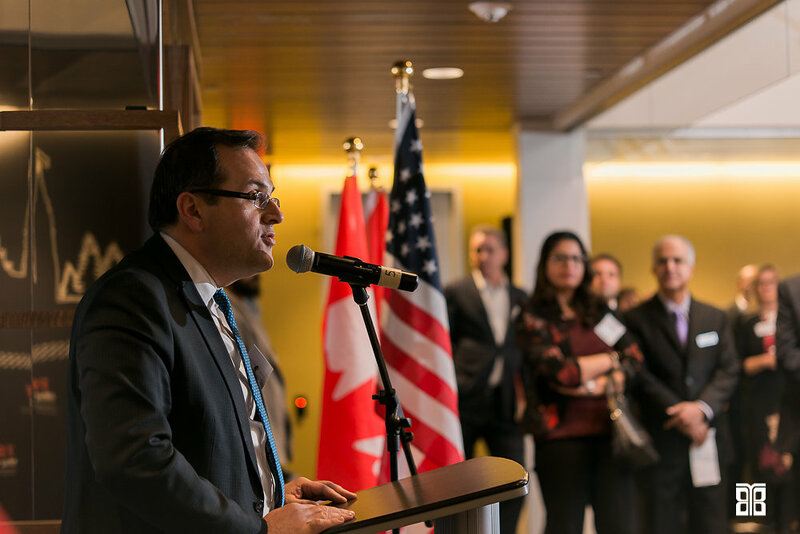 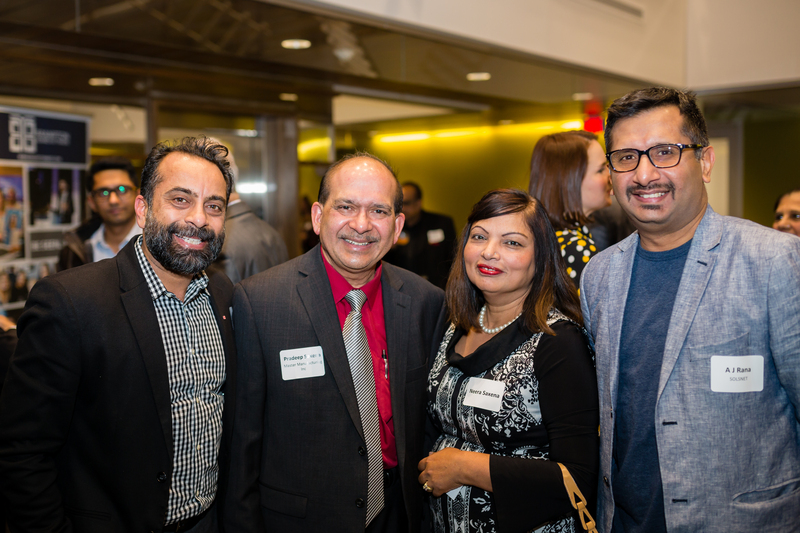 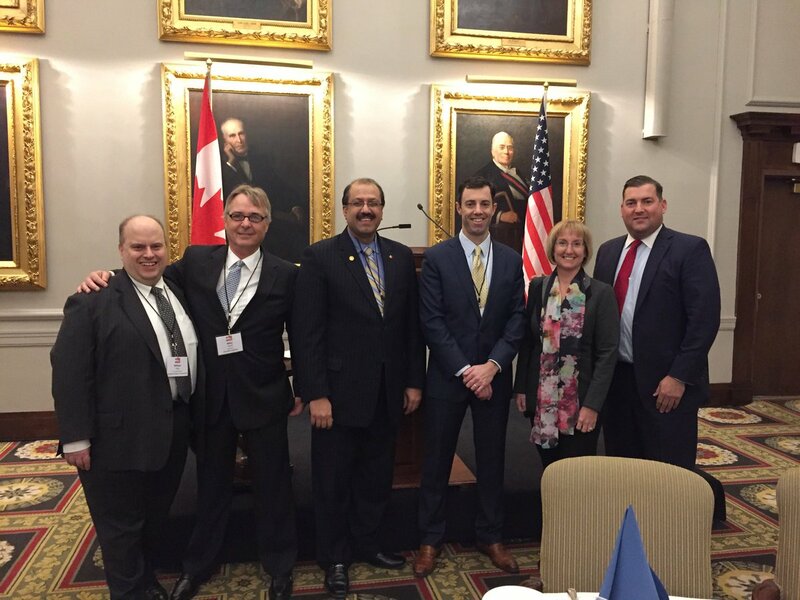 The Brampton Board of Trade's strategic alliance with the CPBC is the first of many steps to help our members prosper in emerging markets like Pakistan. 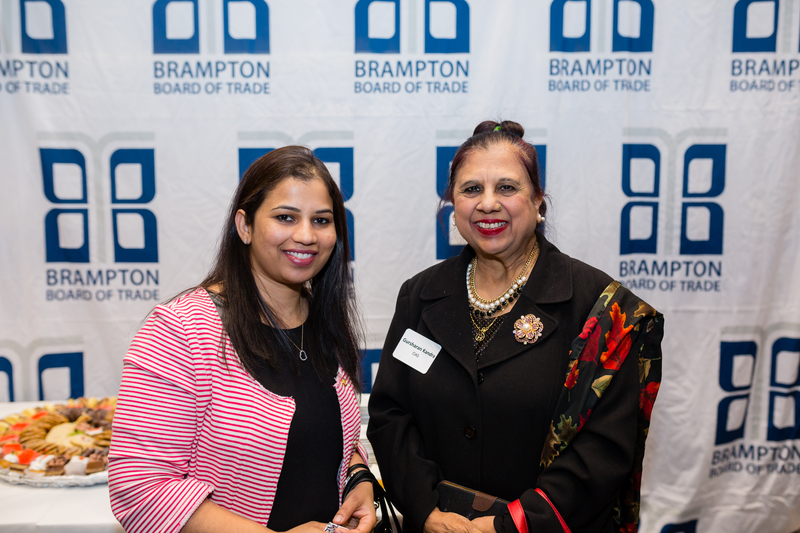 Recognizing that Brampton is competing in a highly competitive global economy, the Brampton Board of Trade signed a Memorandum of Understanding with the CPBC in early November of 2011 with the goal of promoting mutually beneficial two-way trade between Pakistan and Brampton. 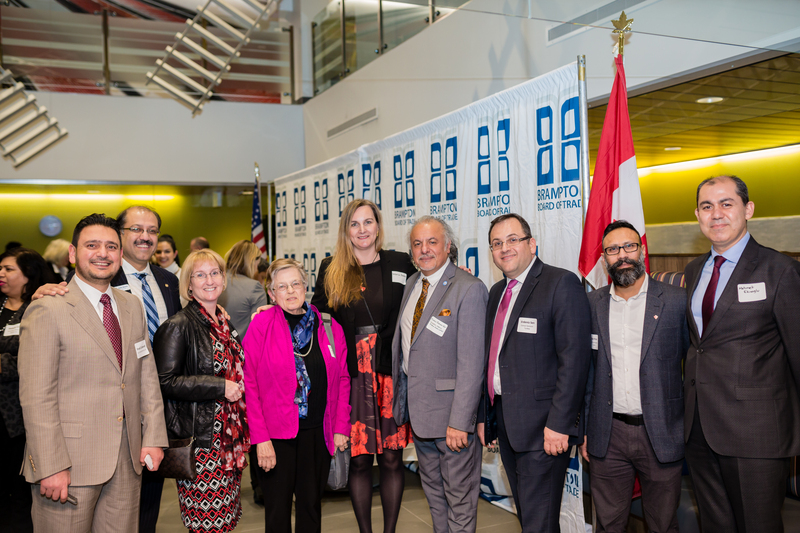 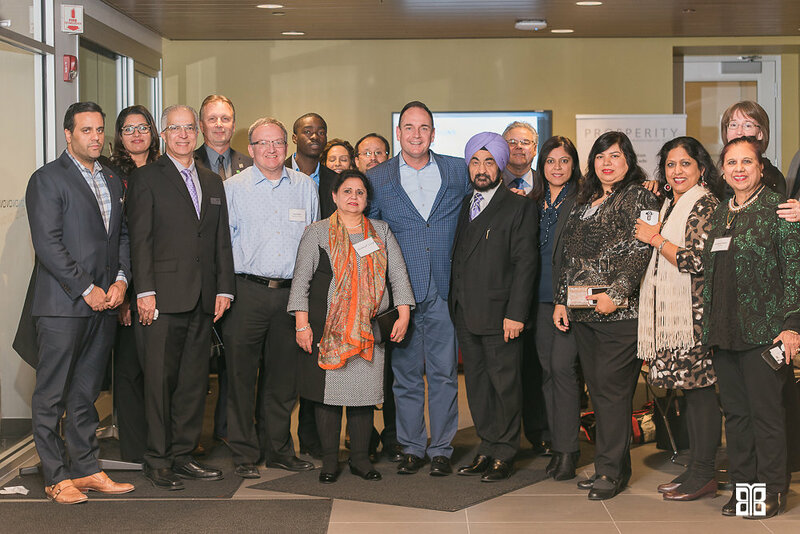 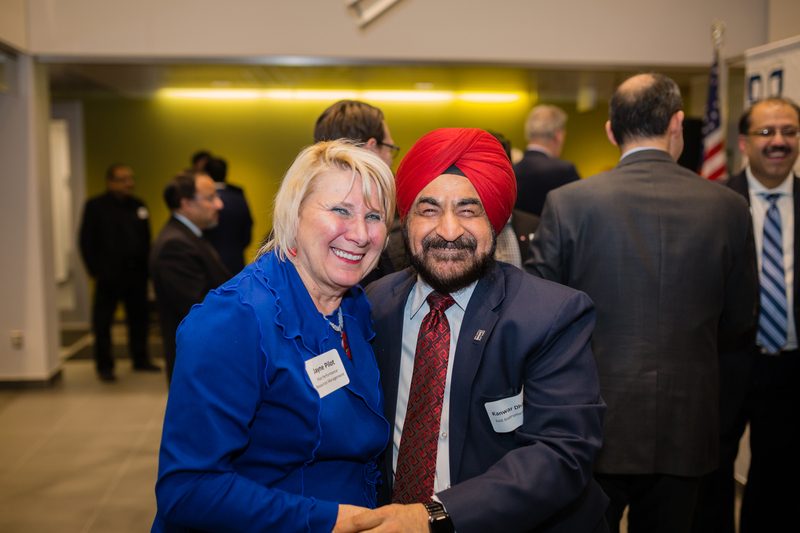 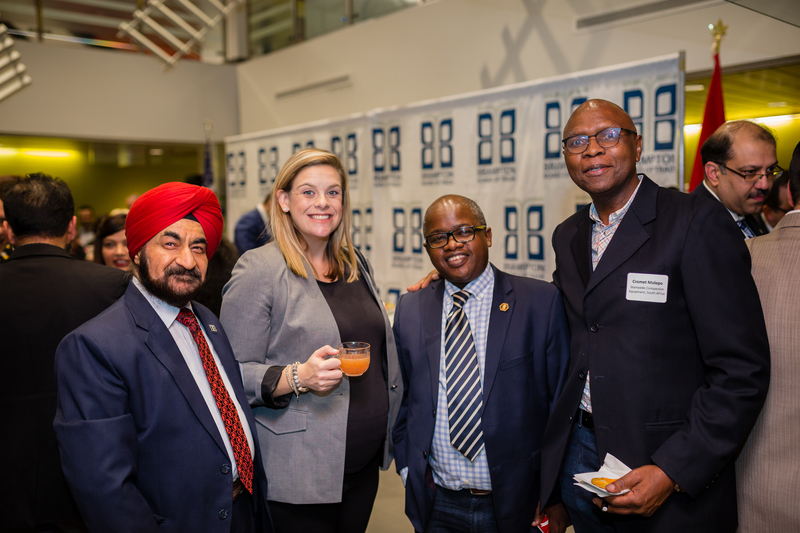 The Board of Trade's International Trade & Investment Committee supports Brampton businesses exporting to and looking to expand to international markets. 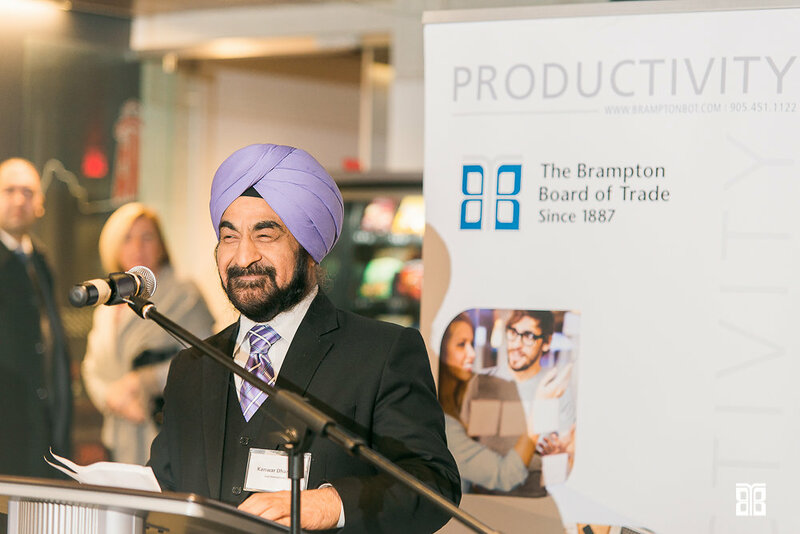 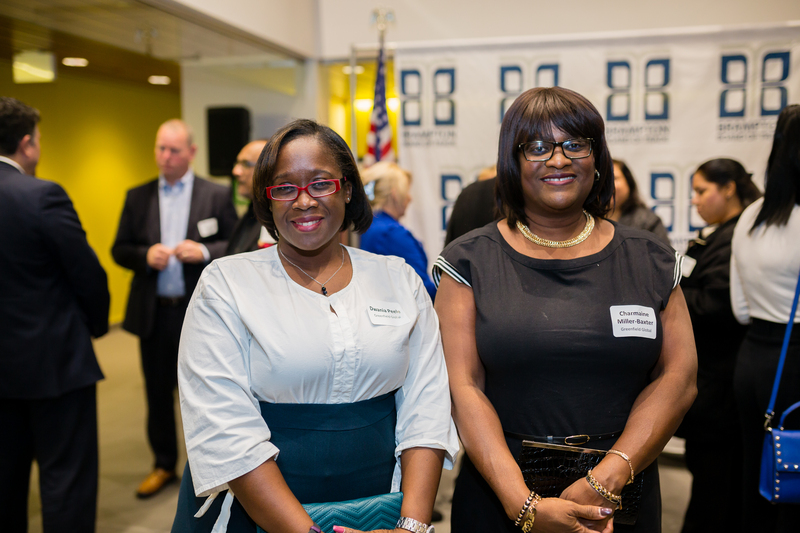 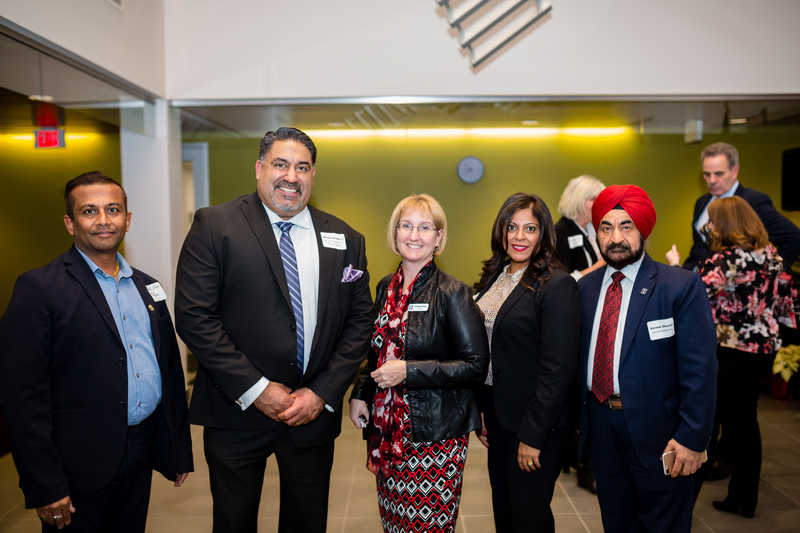 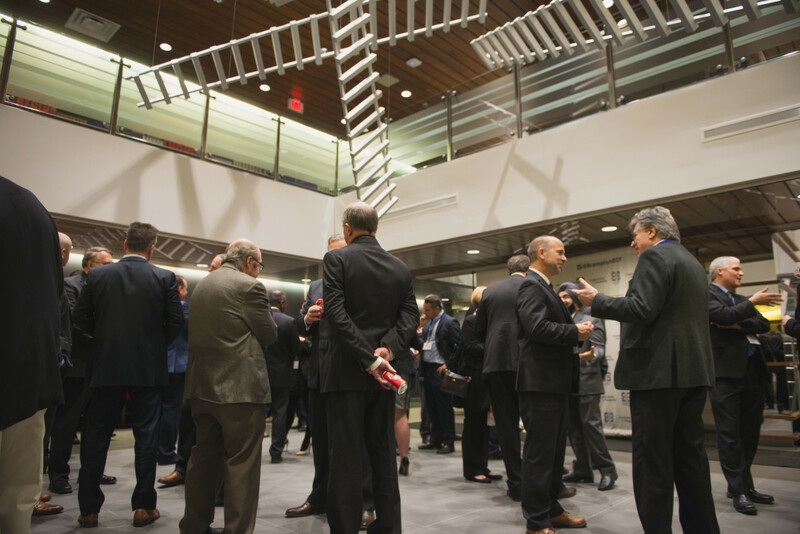 They actively work with the Board's partners to identify industries and sectors interested in building trade relationships with Brampton businesses. 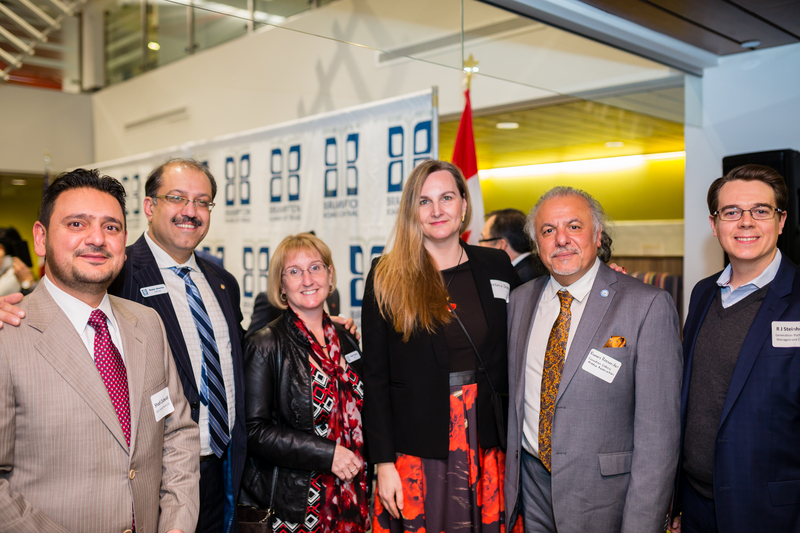 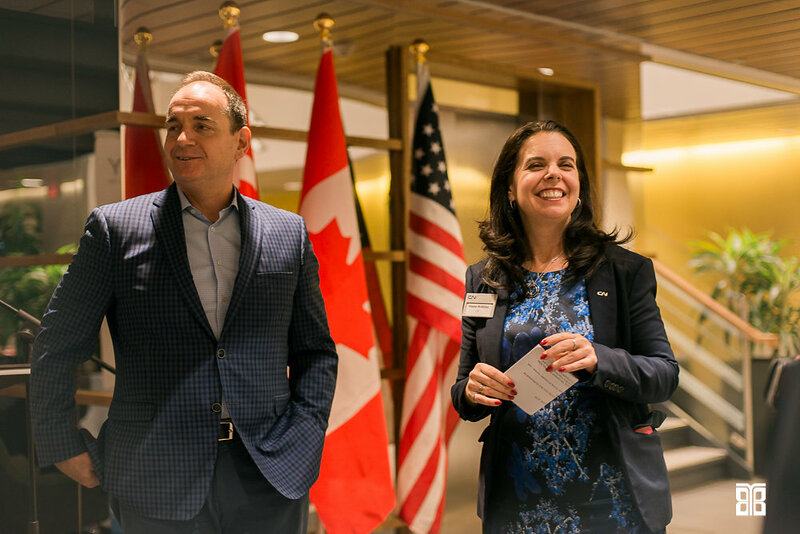 The International Trade & Investment Committee meets the last Thursday of every month from 8:30-10 a.m.
Don't have time to be part of our committee? 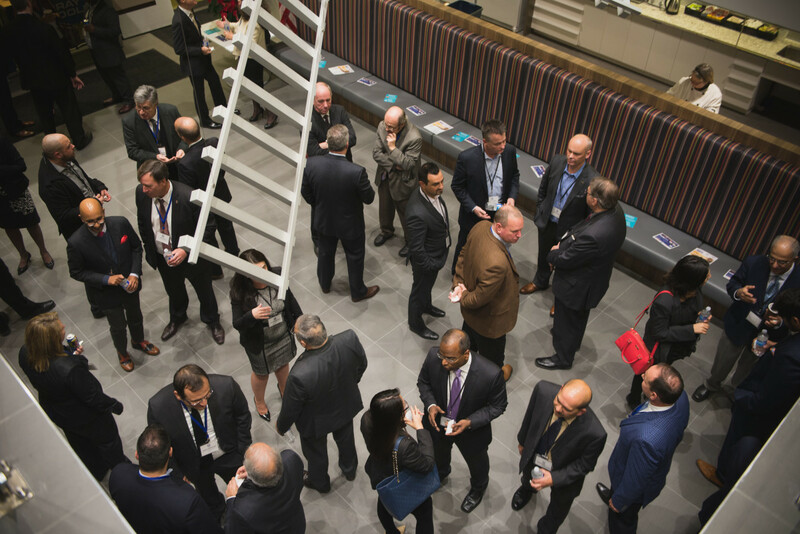 You can still gain access to the resources we've compiled below.